Croaghmoyle overlooks Beltra Lough and Glenhest, while Glen Nephin lies to the north. Walks: for a route to the summit from the W, see Whilde & Simms, New Irish Walk Guide - West and North, 68. Croaghmoyle is the 798th highest place in Ireland. Croaghmoyle is the second most southerly summit in the North Mayo area. Picture from group : Drivable road to summit with masts, centre. Picture: Drivable road to summit with masts, centre. Hill for stroll with good views. Croaghmoyle is a great place for an easy hill stroll. 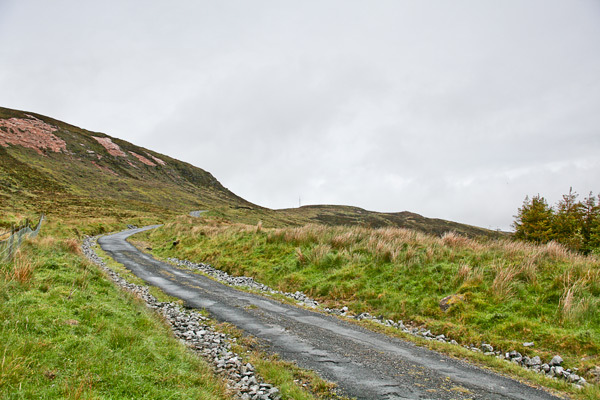 There is a road all the way and fine views of the Nephin Begs and Nephin from the top.